Started by Alumnus, Cheong Wai Hwa, Rei (MBA, CFA), we had our very first member-initiated interest group activity. As our beloved Prof Low goes into retirement, we compiled a list of what we’ll miss about this wonderful man when he is no longer officially in SMU. SMU Alumni can now book their very own private event space at affordable rates or host SMU alumni group events. The reunion of the class after 10 years, reminiscing student life. More to come, stay tuned! 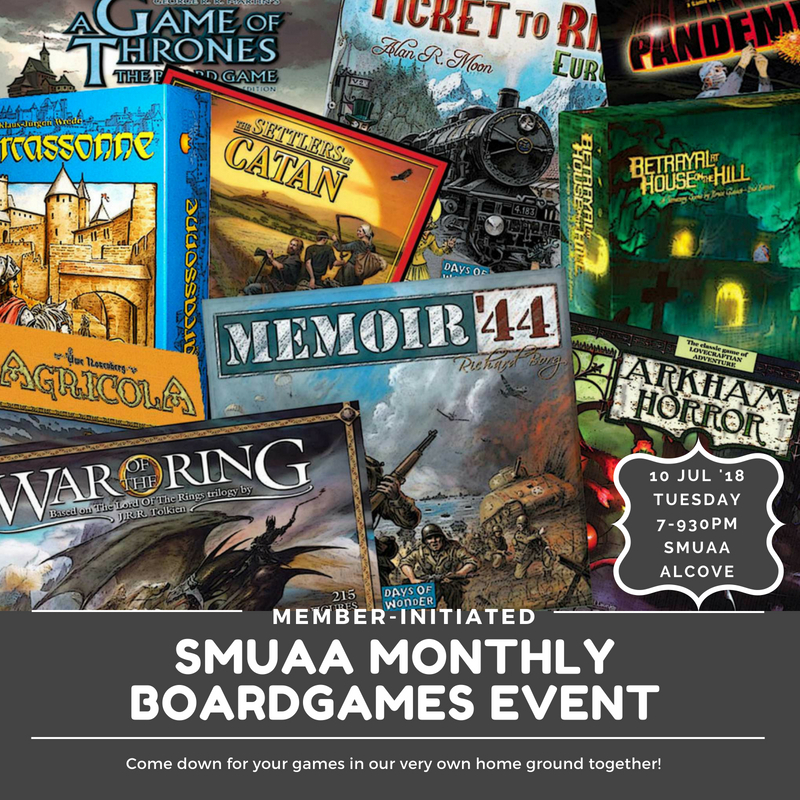 In the meantime, join our SMUAA monthly newsletter for news and updates!